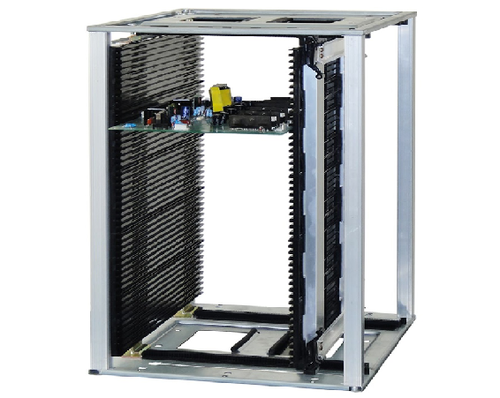 Prominent & Leading Manufacturer from Pune, we offer magazine racks and pcb assembly jig. Common type and heat resistance type are available. The top and bottom boards are made of metal. owing to our in-depth knowledge of this domain, we are specialized in presenting a range of PCB Assembly Jig to our prestigious customers. 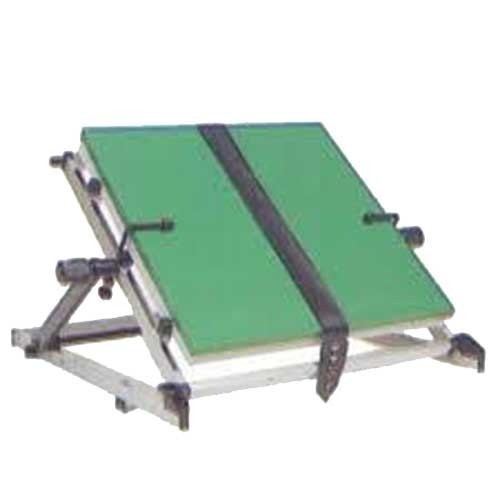 This PCB Assembly jig is highly appreciated by our customers for longer service life and rigid construction. The offered range is manufactured using top grade basic material and sophisticated technology.